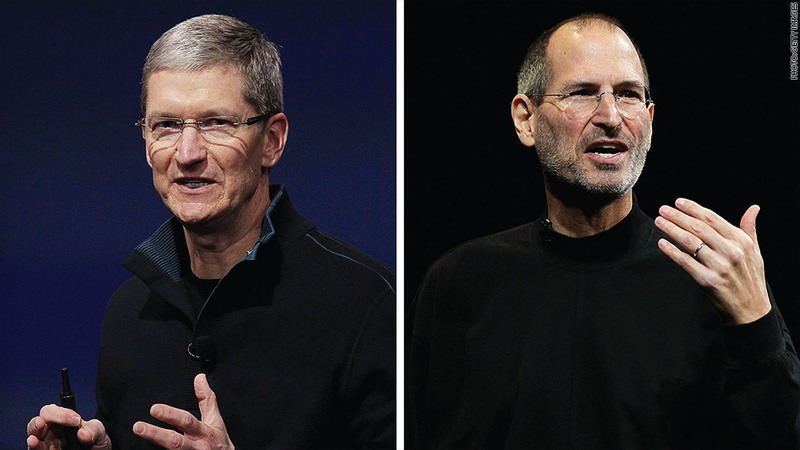 Tim Cook has a big turtleneck to fill. A new book paints Apple in the post-Steve Jobs era as an empire in decline. Tim Cook, predictably, isn't a fan. In a statement to CNBC Tuesday, Cook called the book -- Haunted Empire, by former Wall Street Journal Reporter Yukari Kane -- "nonsense." Kane, he said, "fails to capture Apple, Steve, or anyone else in the company." "I am very confident about our future," Cook said. "We've always had many doubters in our history. They only make us stronger." Kane writes in her book that a decline at Apple (AAPL) was "inevitable" after Jobs ceded the reins of the company to Cook in 2011, shortly before his death from cancer. She says Cook lacks the charisma and vision of his predecessor, and that the company's "well of ingenuity" has "run dry." Related: Is Apple really doomed? Kane's project grew out of her time as Apple's beat reporter for the Journal, and draws on over 200 sources both inside and outside the company. She told CNNMoney that the book was meant to be "an exploration of all of the challenges that Apple's been dealing with" since Jobs' passing. Apple has faced criticism for a series of perceived missteps under Cook, most notably the flawed Apple Maps and the ill-conceived iPhone 5C. 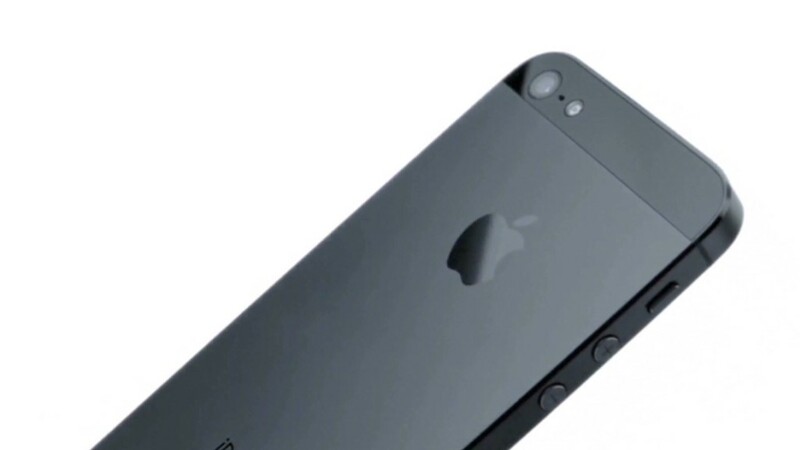 The company sold a record number of iPhones in the fourth quarter of last year on the strength of the new iPhone 5S, though the sales and guidance still fell short of analyst expectations. While Apple has been generating monster revenue in its existing product categories for years, investors want to see new offerings that change the marketplace the way products like the iPod, iPhone and iPad did. The knock on Cook is that he can't match Jobs' genius for innovation in this realm. "Apple still has time to course-correct, but clearly over the last couple of years they've struggled to find their footing," she said. It's been just two-and-a-half years since Jobs' death, and in a field where new products can take years to bring to market, it's still early to judge Cook's legacy. After a decade in which it had a stunning run of industry-changing successes -- the iPod, iPhone and iPad -- Apple and the rest of the tech industry are now trying to find the next big thing. The company's revenue has continued to surge in recent years, though its profits and margin slipped from 2012 to 2013. Meanwhile, lower-cost tablets and smartphones running Google's Android software have eaten into its market share. The challenge for Apple, Kane said, is that it has "always been a company that came out with these really interesting products that leapfrogged their competition." "You can't let that cycle stop," she said. "Their competition can catch up to them a lot more quickly than they used to." Apple shares hit an all-time high under Cook's watch in late 2012 on the strength of the iPhone 5 launch, briefly cracking the $700 mark. These days, the stock is down to around $535, though that's an 18% gain versus a year ago. Kane said a letdown for Apple was perhaps inevitable following Jobs' departure, given his success in building a cult of personality around himself. She noted that while Apple had stumbles under Jobs as well -- for example, the problems with the iPhone 4 antenna -- the Apple co-founder used his charisma to explain them away and cultivate an elite image for the company. "He wasn't just part of their brand, he was their brand," she said. "Steve went out of his way to turn himself into a superstar, and Apple's hurt by that now because he was successful."